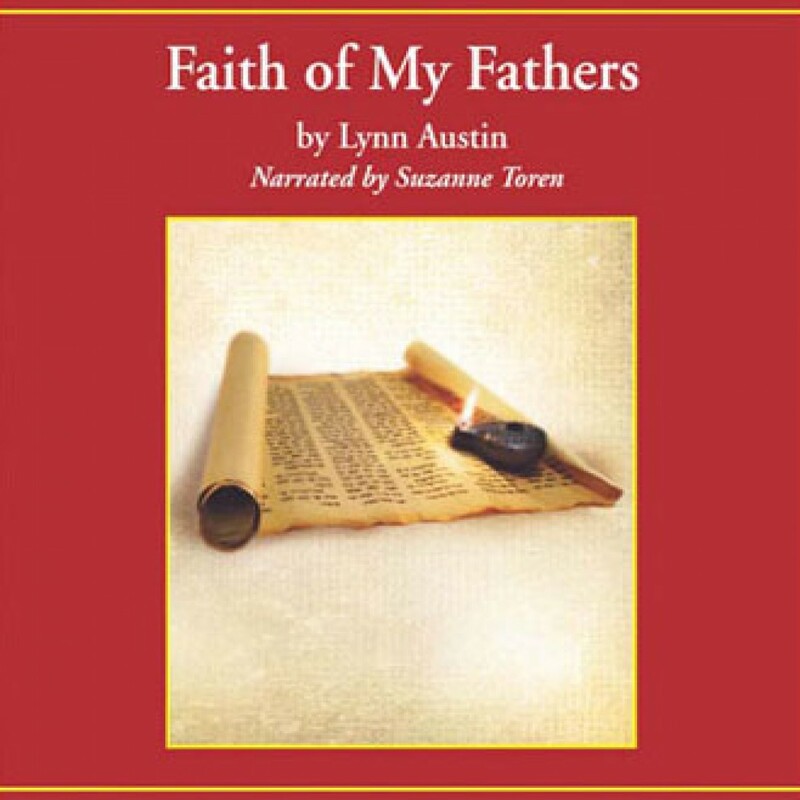 Faith of my Fathers by Lynn Austin Audiobook Download - Christian audiobooks. Try us free. The king’s sudden death leaves his son Manasseh as the new ruler. Overcome with sorrow, Manasseh is angry toward God and begins a reign of terror that shocks the kingdom.